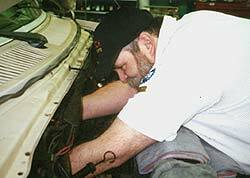 Our mechanics are ASE and Master ASE technicians. Our motto is to treat our customers like we would like to be treated. Our business is built on repeat customers and word of mouth referrals since 1968. We like to think our success is due to our efforts to get the job done right the 1st time, often with a lifetime warranty on parts. 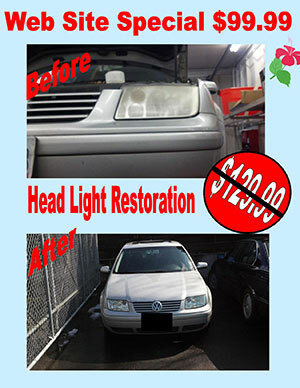 We work on most passenger cars Domestic, European, Imports, SUV'S and light trucks. We can arrange a ride to work or to a home in the area. We also have loaner cars available or we can arrange a car rental for you with our special rates. DEQ Repairs, We are an approved repair facility by the state.